Bangalore is one of India’s fastest growing real estate markets with a multitude of under-construction properties and upcoming projects in Whitefield. For the prospective home seeker looking to invest in flats in Whitefield, Bangalore, investing in an under-construction property works out to be an economically better deal, as the costs are often lower. Here are a few things to check and look out for when you make a site visit. One of the first things to look out for is the approachability of the site. A project that is close to the main road with higher connectivity to public modes of transport will not only allow for a more convenient lifestyle, but will ensure a better resale value for the future. Also check the development of the roads around the project. 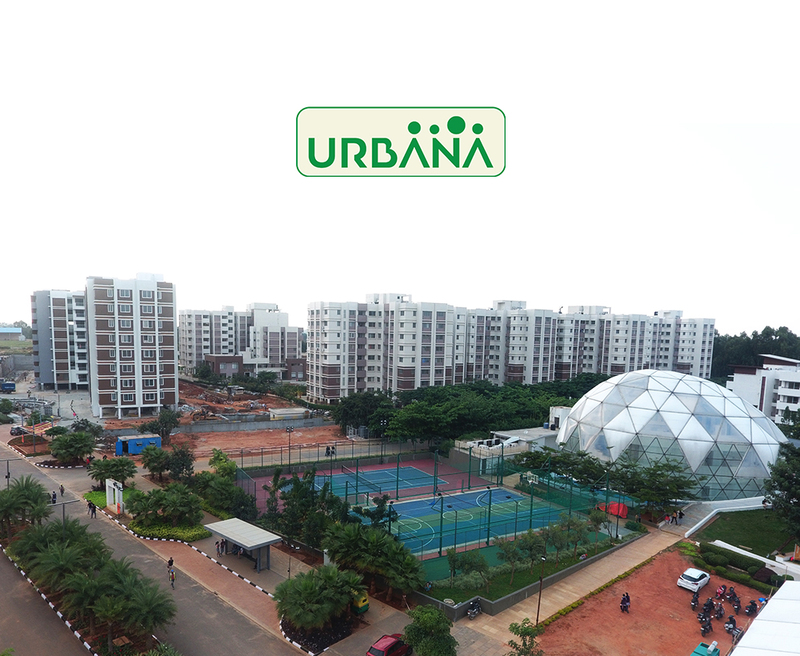 Social infrastructure and amenities are essential for a complete and comfortable lifestyle. It is essential that the project be in close proximity to hospitals, schools, banks, theatres, restaurants and shopping districts as lack of social amenities has long term financial and social costs. Pay attention to the fixtures, fittings, and electrical equipment being provided to get an overall idea of the quality of construction. Ensure that the flooring, roofing, and walls are made with quality material. Good construction will prevent water seepage and mould formation. If the project is nearly completed, you can verify if the amenities provided are the same as those promised in the brochure. Additionally you can also check if the unit you have selected is close to the elevator, fire escape. You can also inspect the common areas, parking areas, the lighting, and the presence of open spaces in the project. If the project is under–construction, do take some time to visit the model flat / sample unit to understand all the features and get an understanding of the final product. Technology has impacted the real estate sector in numerous ways, and one of them is keeping the buyer updated on the construction updates through periodic newsletters and social media updates. At the Ozone Group we keep our customers abreast with our newsletter Ozone Connect. However, despite these technological advancements, experts believe that is essential to make regular site visits for personal inspection and real time checks. Ozone Group, Bangalore is a leading real estate development company that is committed to providing customers with a higher quality of life and redefining the standard of living through innovative real estate products. Their offerings range from residential condominiums, row houses, villas, serviced apartments, hotels, resorts, spas, business parks, SEZs, integrated townships to retail malls. Ozone projects are currently being implemented in Bangalore, Chennai, Mumbai and Goa. To schedule a site visit at an Ozone project fill in the form at http://www.ozonegroup.com/contact.php and a sales representative will call you at the earliest.